An advertising, design, digital and social agency. 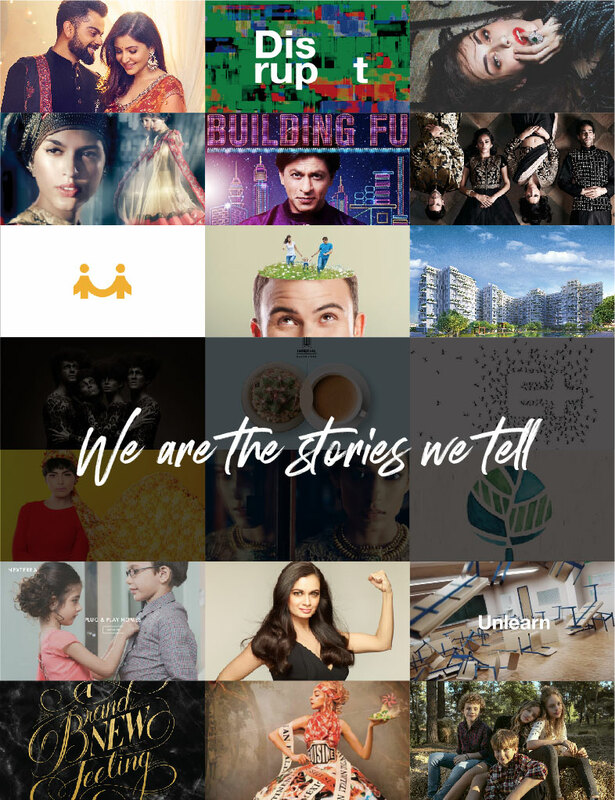 We are the stories we tell. 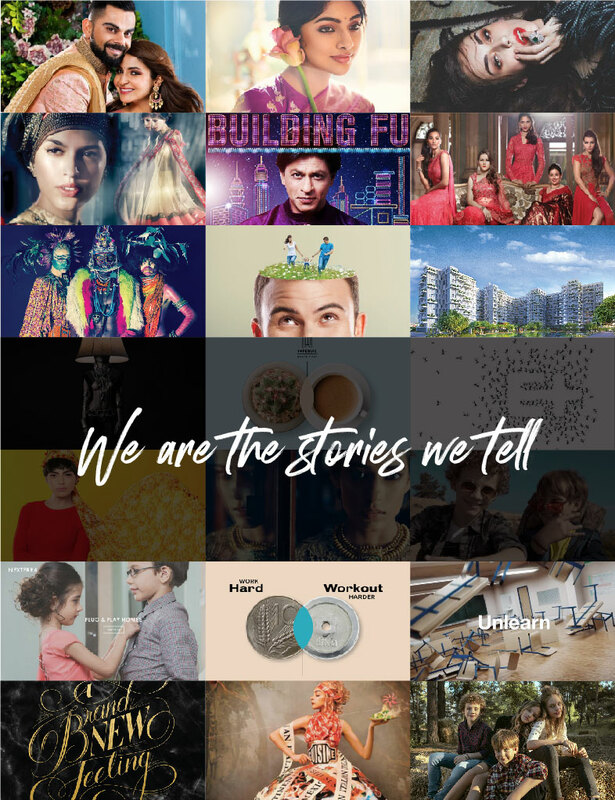 We dig, determine, and distinguish the strongest feature of your brand with shreyable stories.